The musical instrument is for making sounds. If, any object that produces sound can provide as a musical instrument it is through purpose that the object becomes a musical instrument. The history of musical instruments dates back to the beginnings of human culture. The academic study of musical instruments is called organlogy. 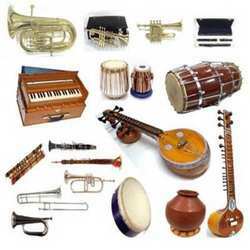 Musical instruments developed independently in many populated regions of the world. However, contact among civilizations resulted in the rapid spread and adaptation of most instruments in places far from their origin. 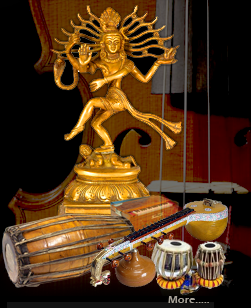 In Tamil Nadu there are four types of Instruments using for cultural Academics.